Custom 4 pack fire station crayons are perfect for promoting any children organization, school, fire stations, hospitals, charitable organizations and restaurants. Each packet carries 4 colored crayons in red, green, blue and yellow. 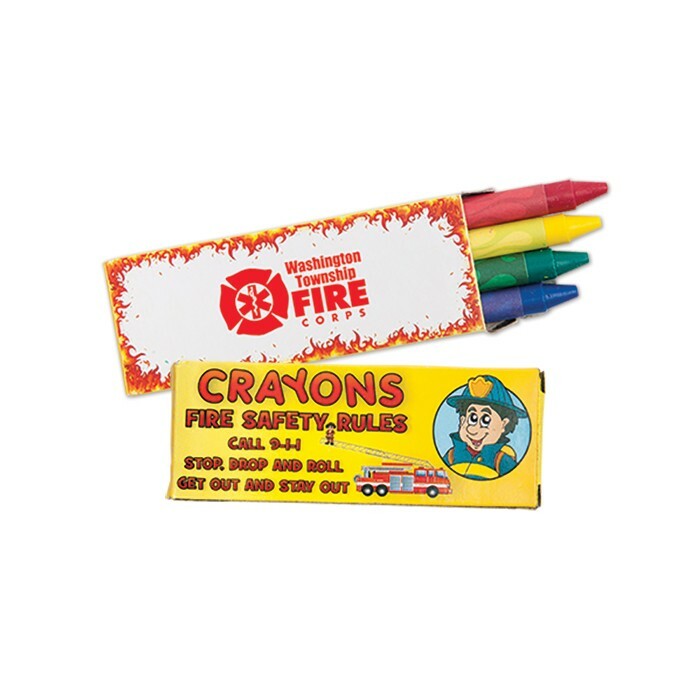 These fire safety themed crayons are non-toxic and they adhere to ASTM D4236. It is perfect for gifting during public interaction programs, school annual day events or along with purchases in some particular season. 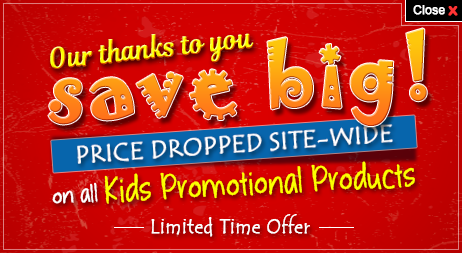 Save huge by ordering large! Save on ground shipping anywhere within the contiguous USA. Request a quote to know what you may save on bulk ordering these customized 4 pack fire station crayons.